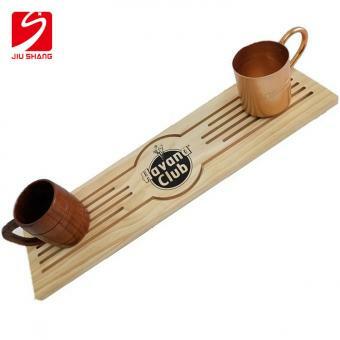 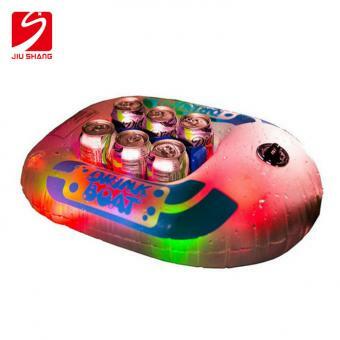 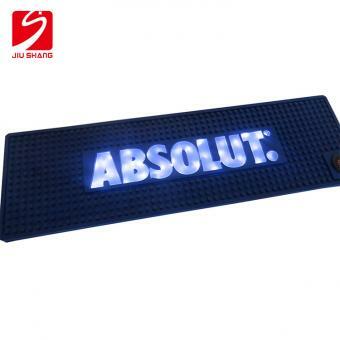 LED Rubber Bar Service Mat for Drinking is charge with two pieces of lithium button battery. 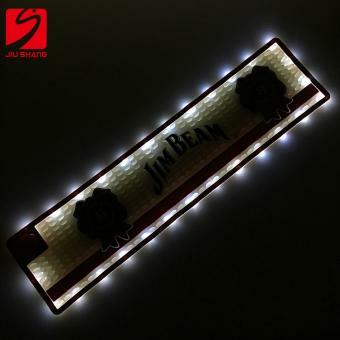 LED PVC rail runner is waterproof and insulating, so it's safe to use. 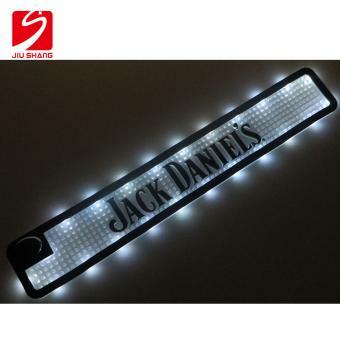 Soft PVC Rubber LED Bar Runner is charged with a power bank, which can be charged after using. 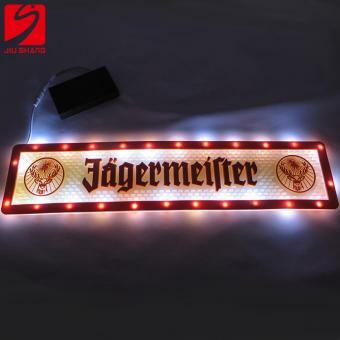 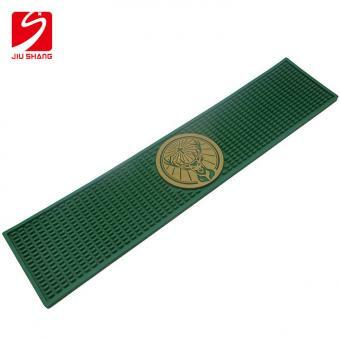 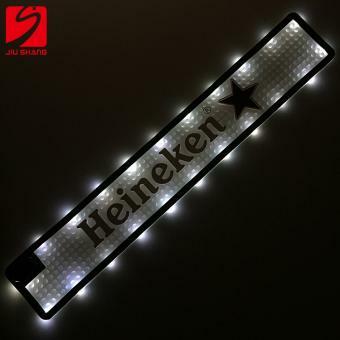 3D Embossed Logo Printed LED PVC Bar Mat present long bright, quick flashing and slow flashing mixed LED light effect. 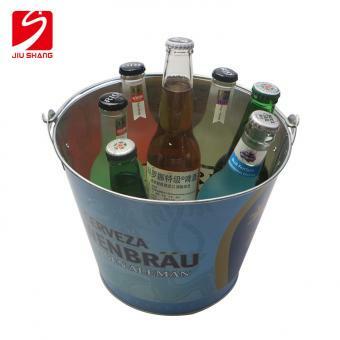 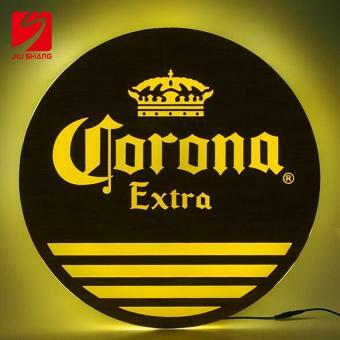 LED PVC Bar Drip Mat With Customized Logo is made of PVC rubber, with the logo long bright LED light effect.